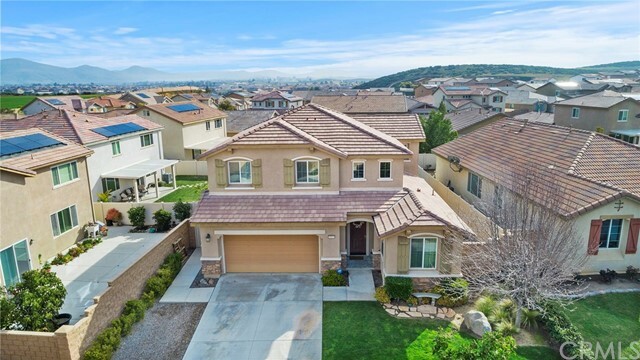 Welcome to Rancho Bella Vista! 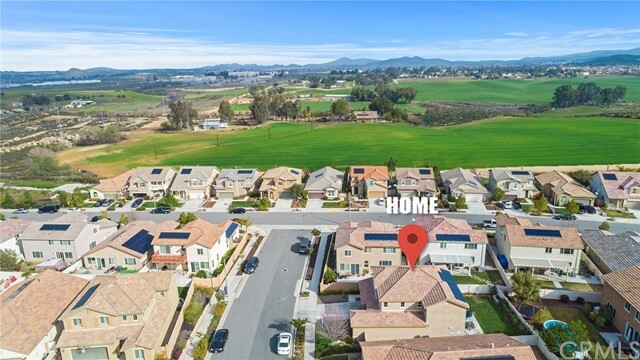 Get ready as you explore the incredible master-planned community located in East Murrieta. 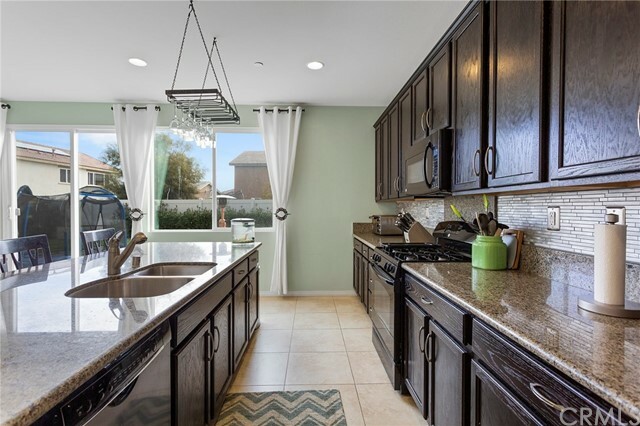 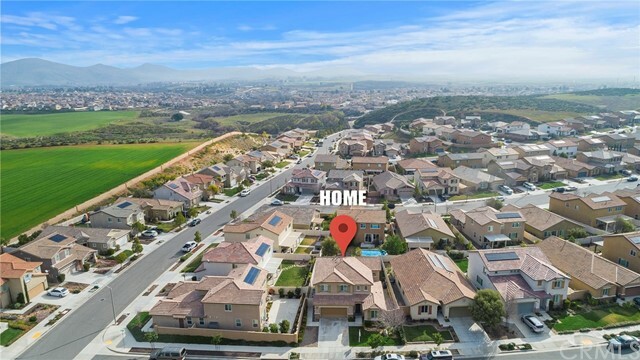 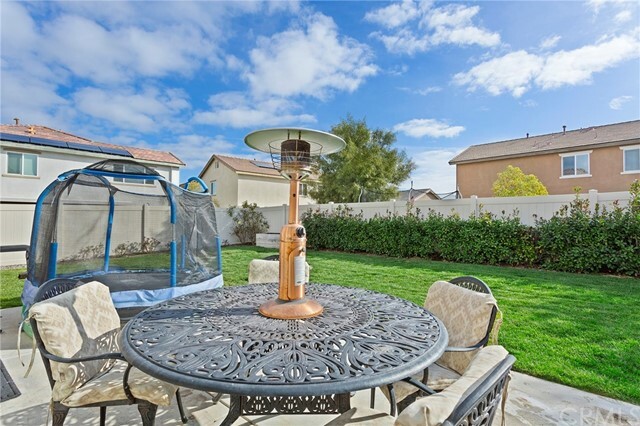 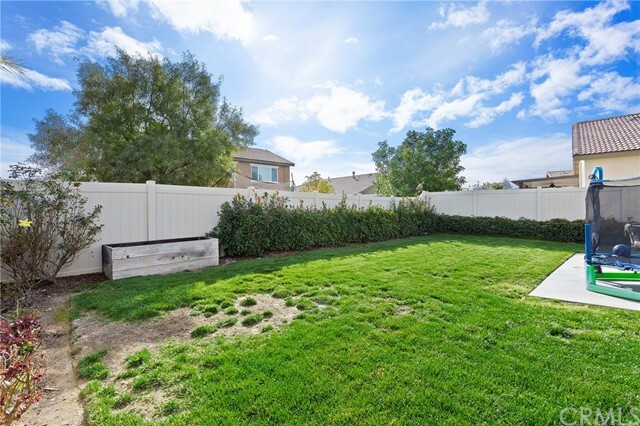 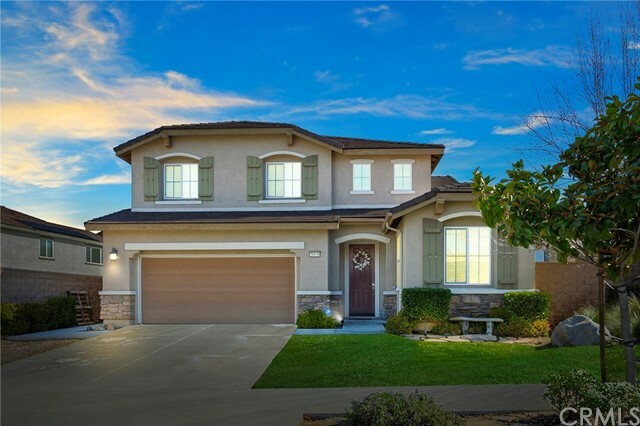 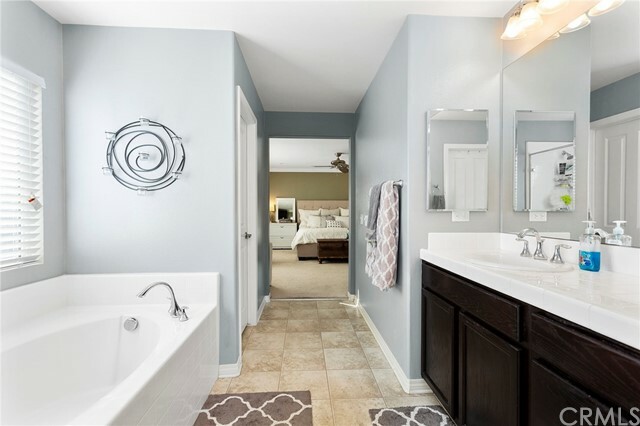 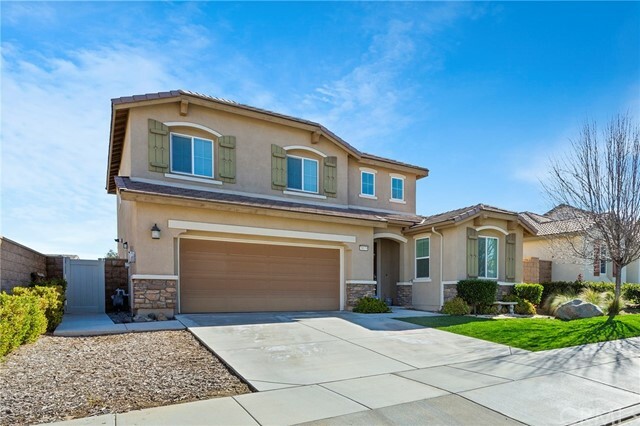 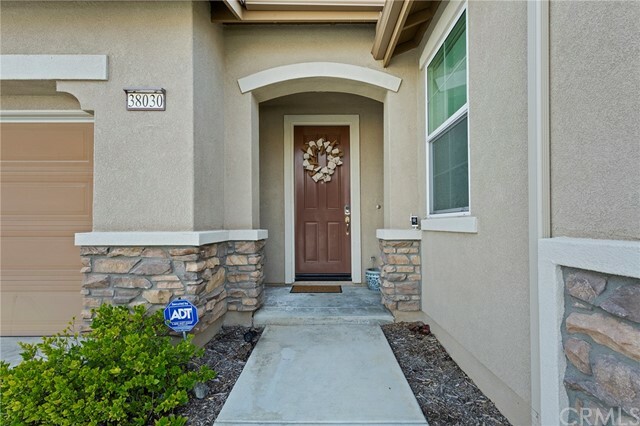 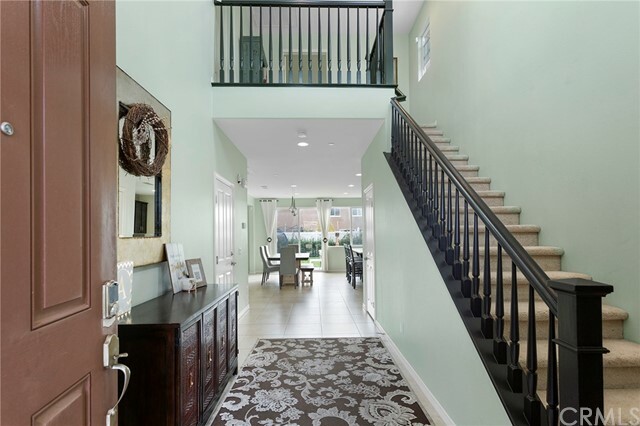 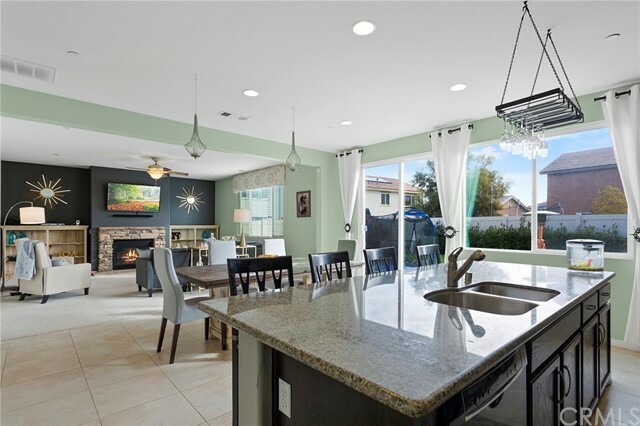 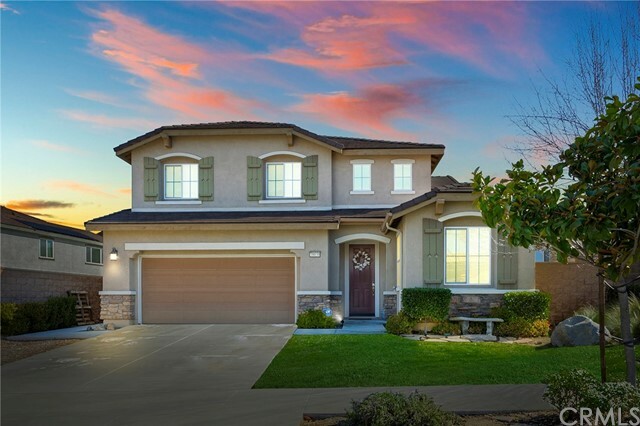 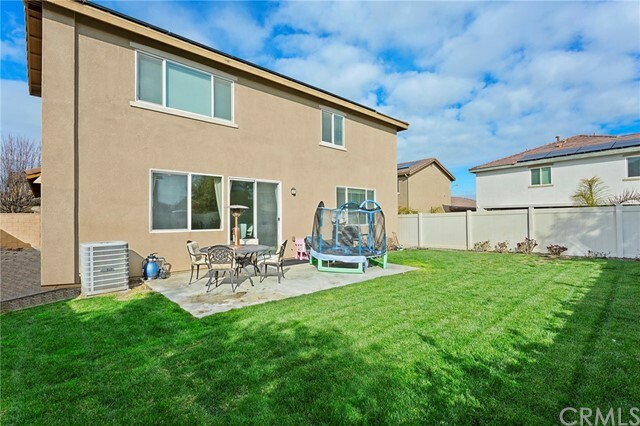 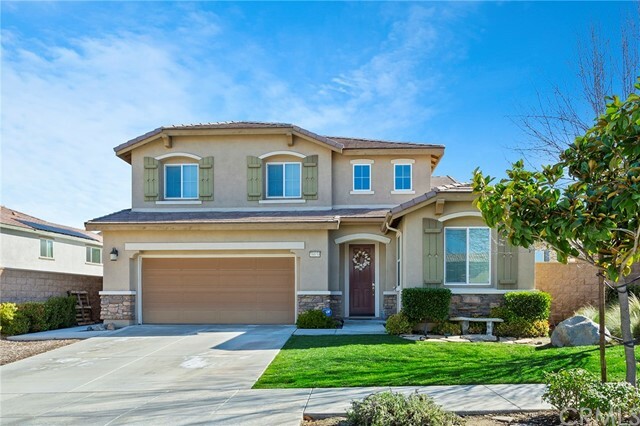 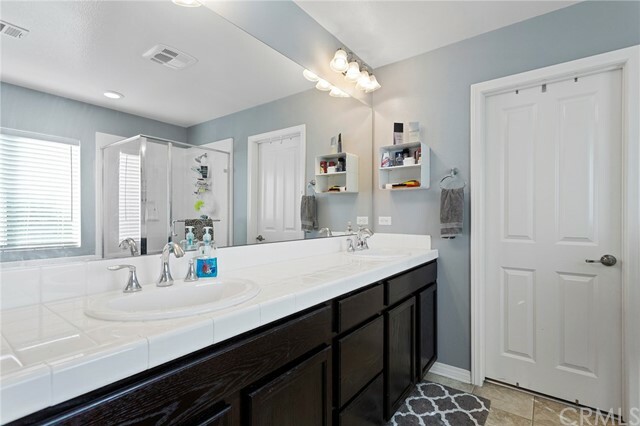 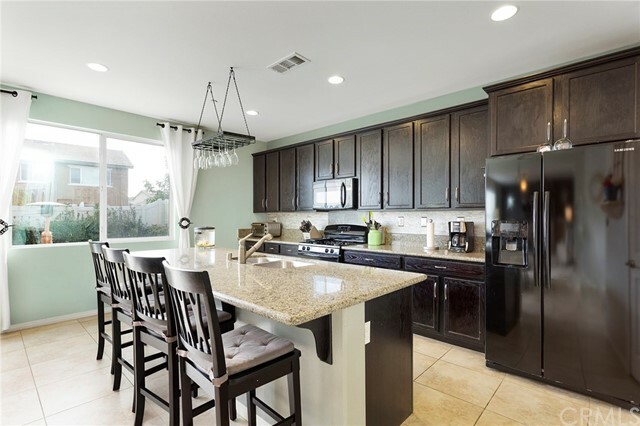 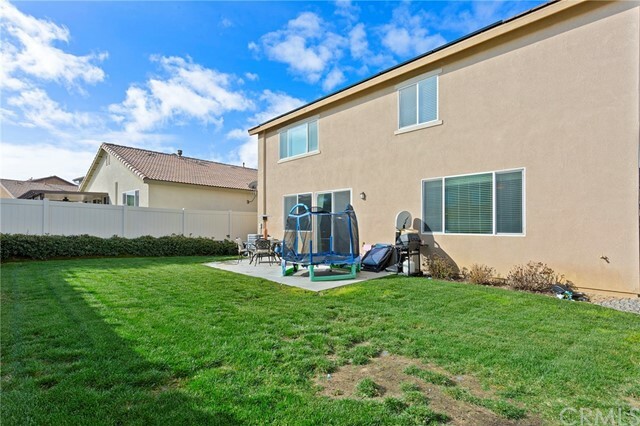 The family friendly neighborhood boasts sport parks, walking trails, tot-lots and offers it's residents access to the award winning Temecula School District. 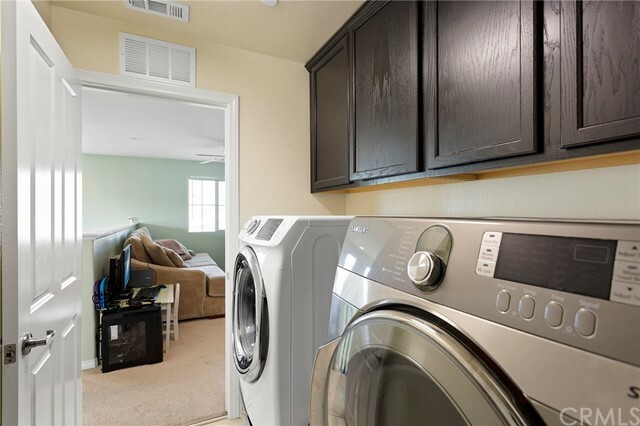 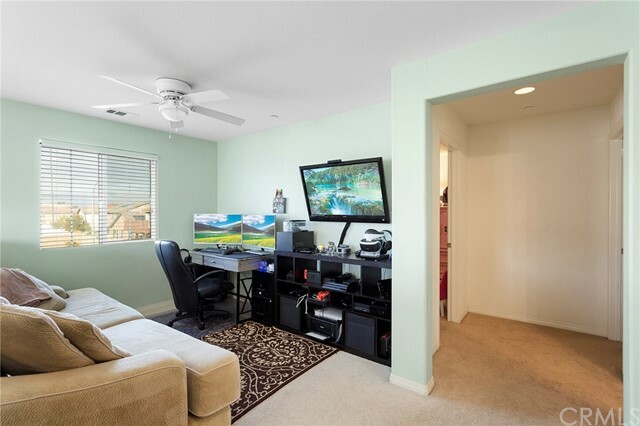 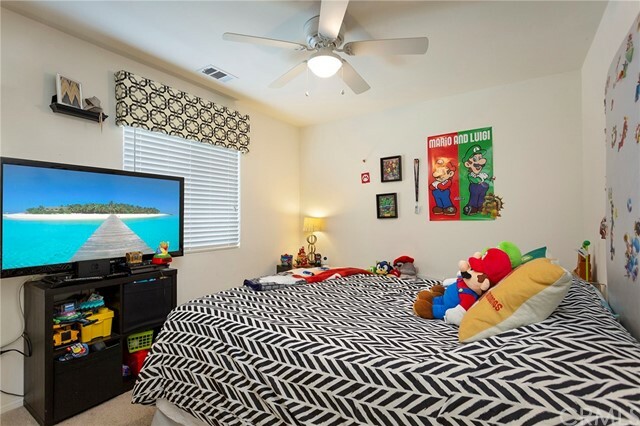 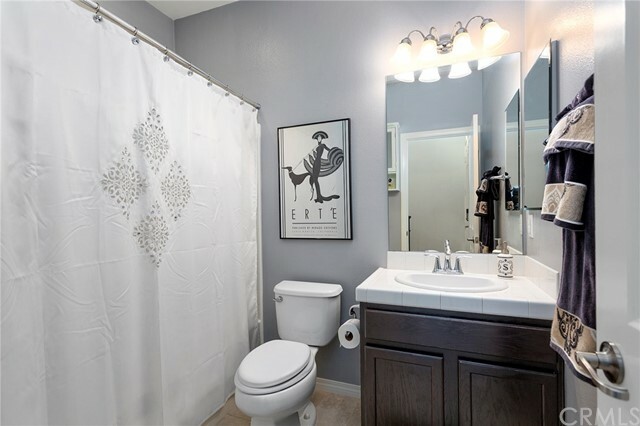 The move in ready home has all the comforts you have been looking for. 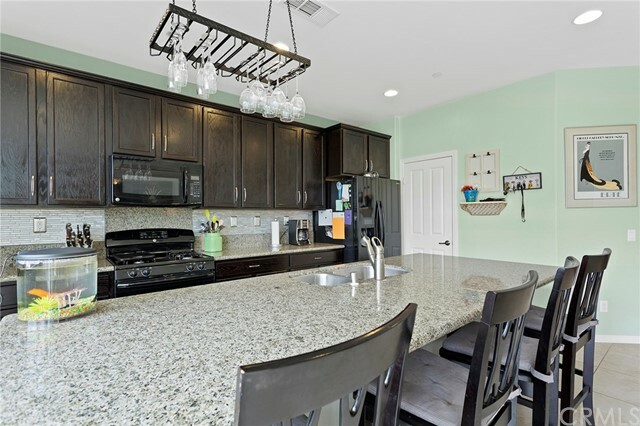 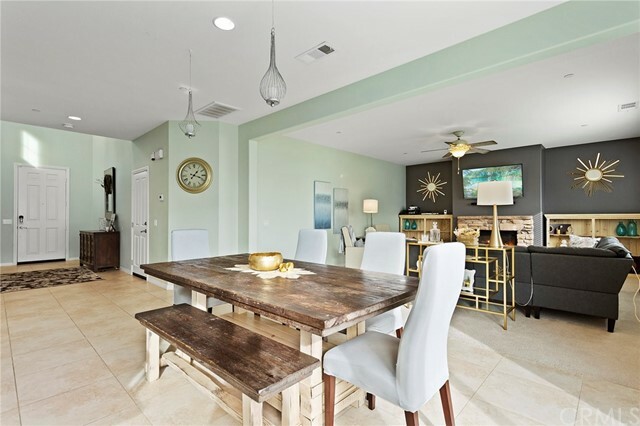 In the heart of the home, the kitchen offers granite counter tops, center island, stainless steel appliances, a huge walk in pantry and an open concept opening up to the living room. 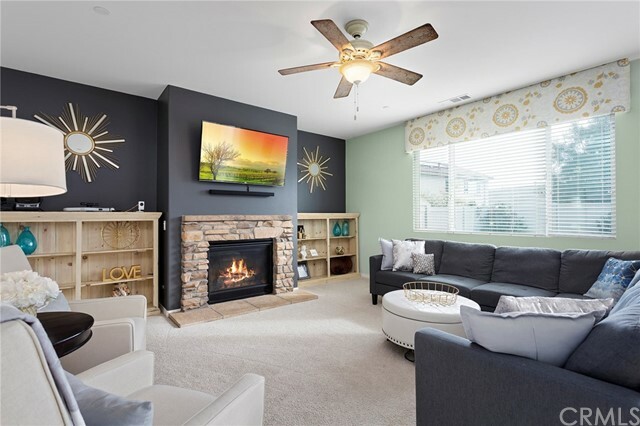 The great room offers Stay warm and cozy while watching movies with your living room fireplace. 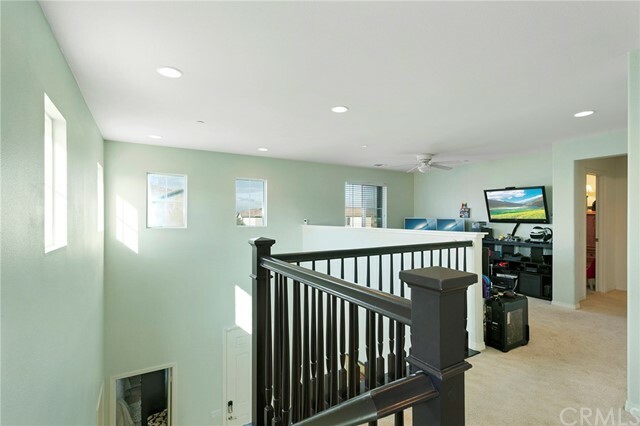 This home is complete with a bedroom and bathroom downstairs. 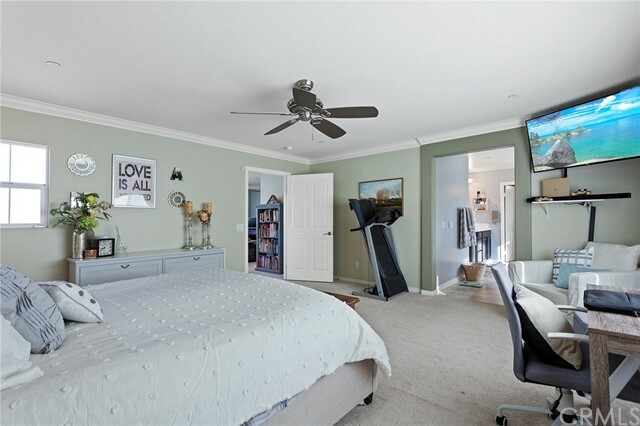 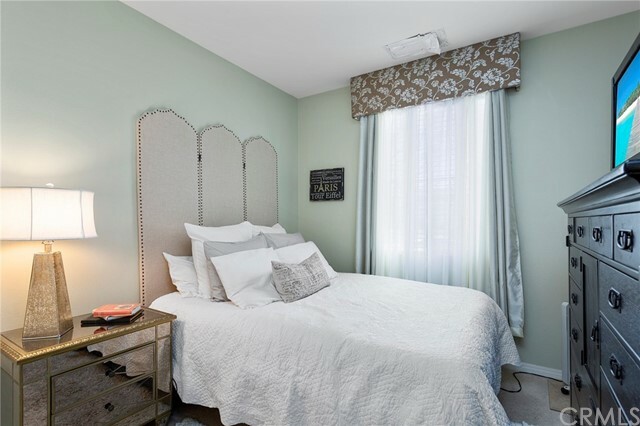 As you walk upstairs, you will be greeted with a nice loft, laundry room, comfortably sized bedrooms and a wonderful master bedroom. 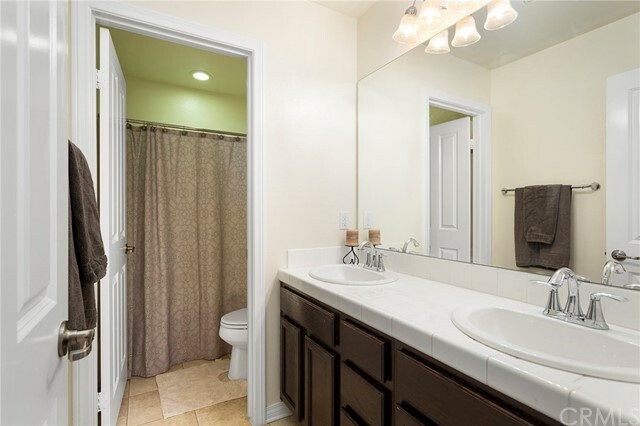 The huge master has plenty of room, a dual sink vanity, separate tub and shower and huge walk in closet. 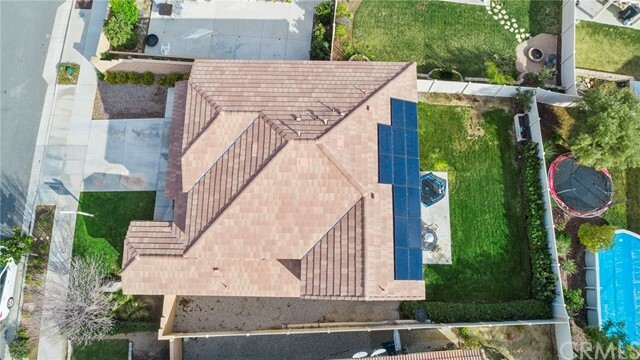 This home also comes with PAID OFF SOLAR. 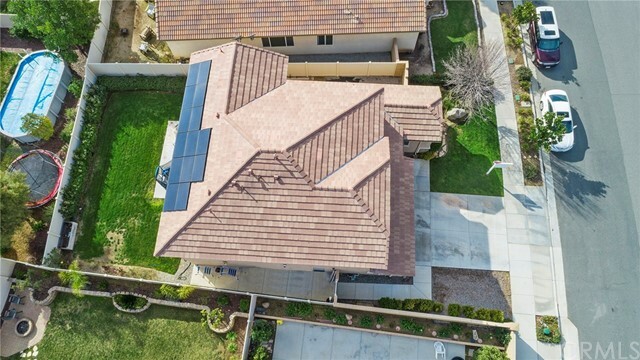 This home has 2 extra panels for a total of 8 to help offset electricity even more. 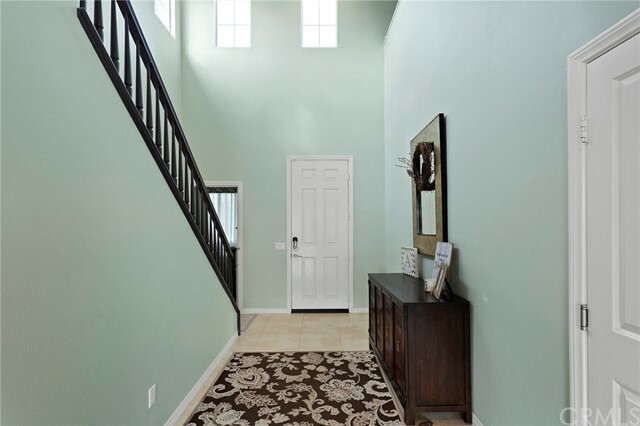 Hurry up, this house is going to sell fast.